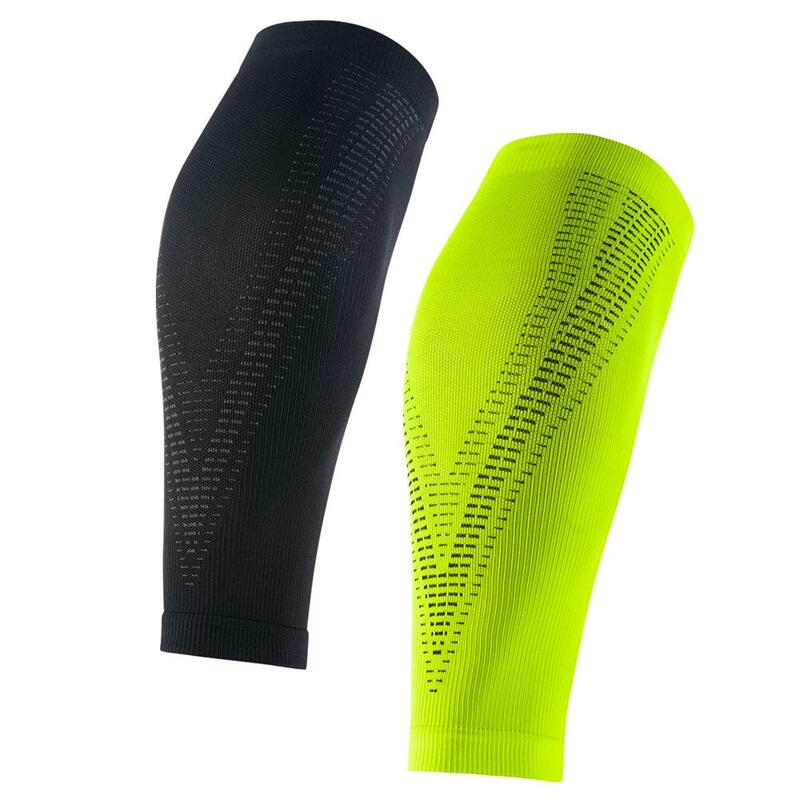 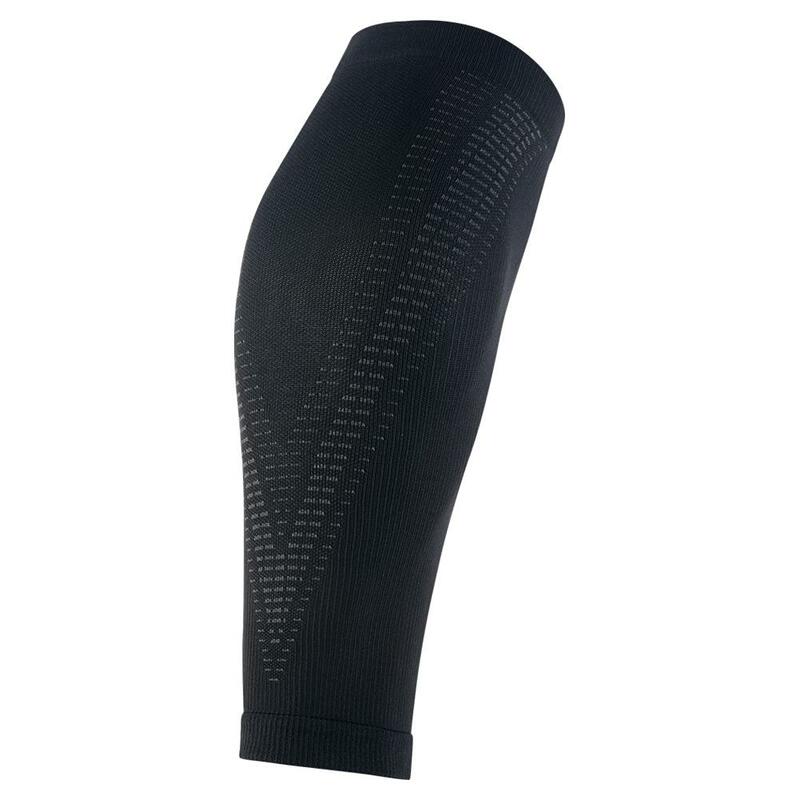 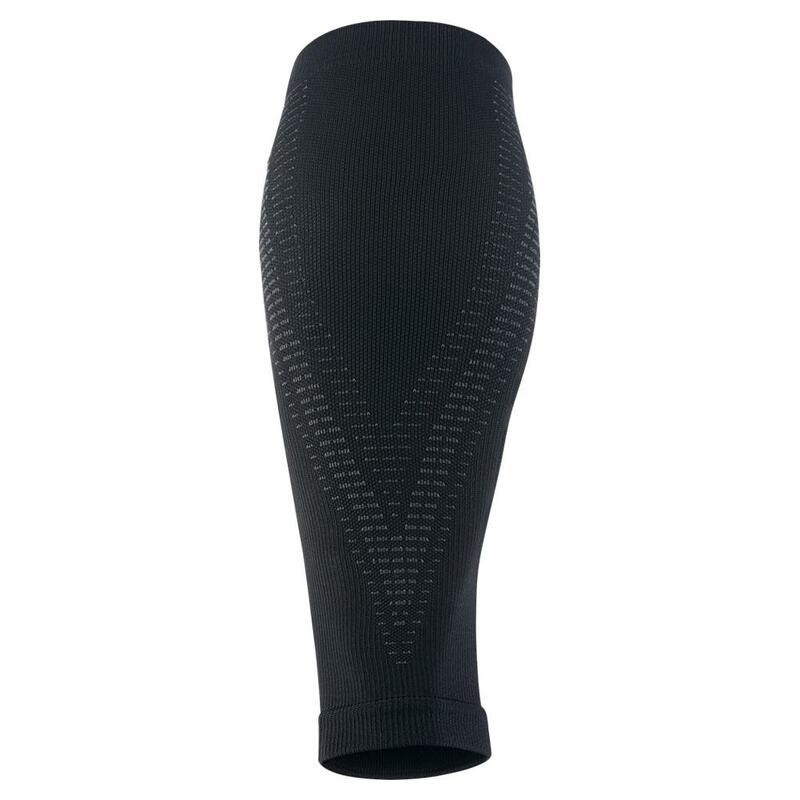 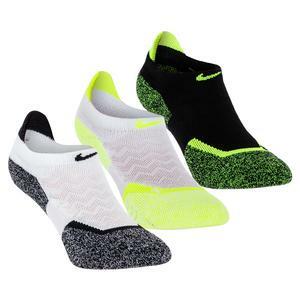 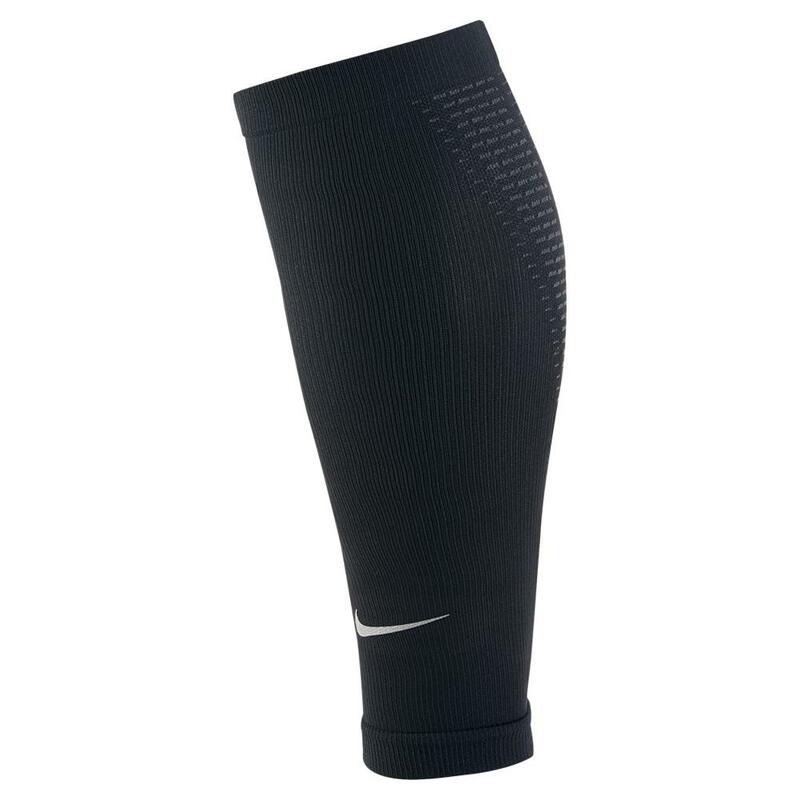 Keep great care of your body so that you can maximize your playing time with the elite Compression Sleeve from Nike! With a tight fit and a Dri-FIT material, give your limbs the support that they need to last the whole match, mile, or workout. 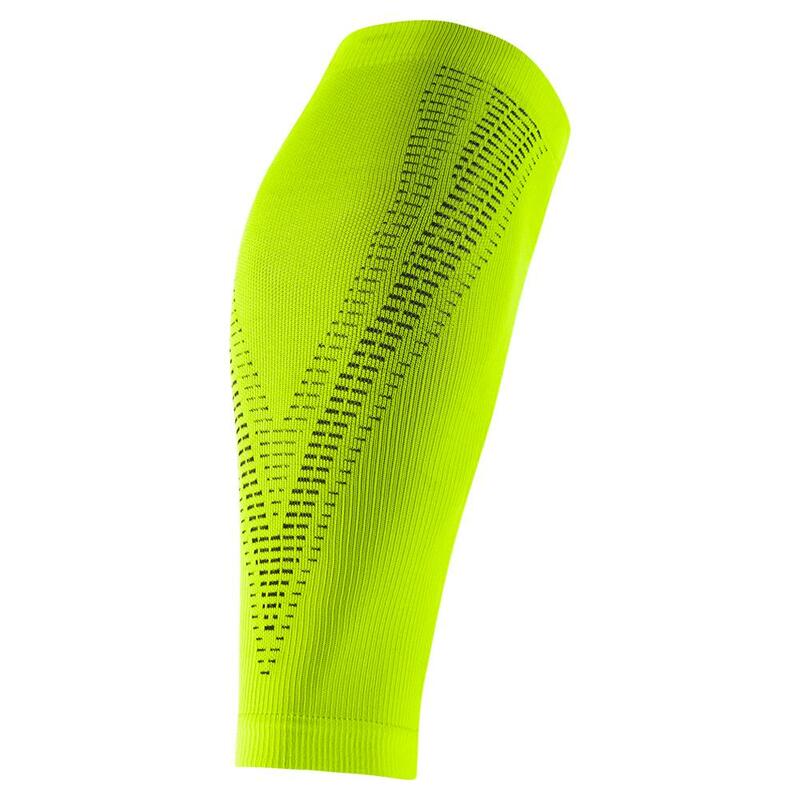 Coming in mutliple colors, match this essential athletic accessory to your already impeccable outfit.